Rachel 'Lichi' Hsueh joins agency to take up newly created position. 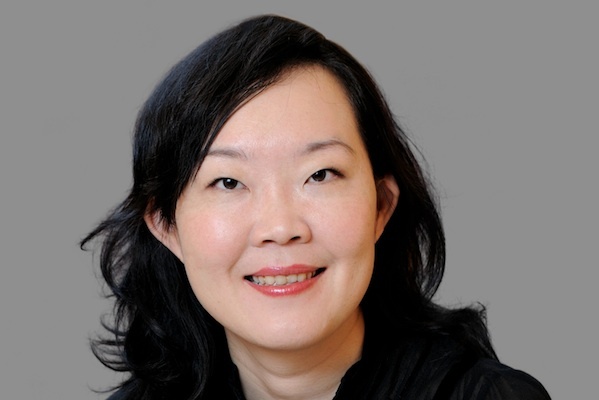 FleishmanHillard has appointed Rachel ‘Lichi’ Hsueh as the agency’s first managing director and partner, client service in China. Hsueh has more than 18 years’ experience in the Greater China PR industry. Most recently she was managing director at Golin Taiwan, where she led the corporate and technology practices. Before that, Hsueh spent a decade at Fleishman’s Taiwan affiliate, Elite PR, in several positions including group general manager of corporate communications. She helped establish the agency’s Beijing and Shanghai offices. Based in Shanghai, Hsueh will take charge of securing new business and building client relationships in China, working closely with Fleishman’s China president Li Hong and market leaders Jerry Zou and Miranda Cai. "Lichi’s considerable understanding of the China market, and her ability to drive business growth through a keen focus on client service quality, will ensure we are well-placed to capitalise on new opportunities in China," said Hong. Lynne Anne Davis, FleishmanHillard’s APAC president, said: "There is great potential and demand for our services in China. "We are thrilled to welcome such a seasoned practitioner as Lichi into this pivotal role that will further enhance our client service and propel our business in this strategic market."